From IMDB: All that Neal Page wants to do is to get home for Thanksgiving. His flight has been cancelled due to bad weather, so he decides on other means of transport. As well as bad luck, Neal is blessed with the presence of Del Griffith, Shower Curtain Ring Salesman and all-around blabbermouth, who is never short of advice, conversation, bad jokes, or company. And when he decides that he is going the same direction as Neal…. 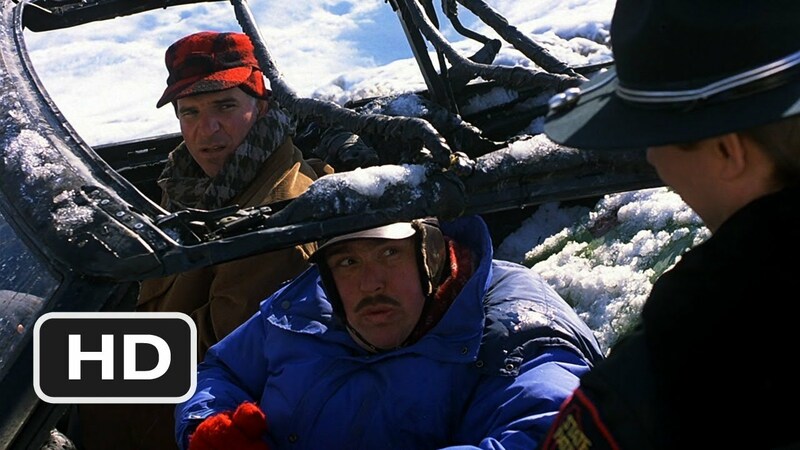 Del Griffith: You wanna hurt me? Go right ahead if it makes you feel any better. I’m an easy target. Yeah, you’re right. I talk too much. I also listen too much. I could be a cold-hearted cynic like you, but I don’t like to hurt people’s feelings. Well, you think what you want about me. I’m not changing. I like me. My wife likes me. My customers like me. ‘Cause I’m the real article. What you see is what you get. 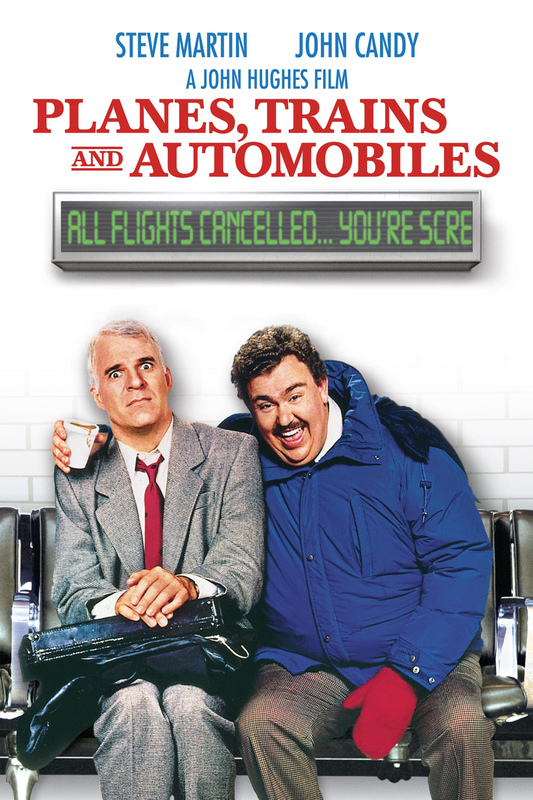 What more can I say, John Candy, Steve Martin in a road trip movie by John Hughes. Come check out my road trip I am currently on with my good friend Ken. Love the scene where the cop pulls them over and he explains that the radio works fine.